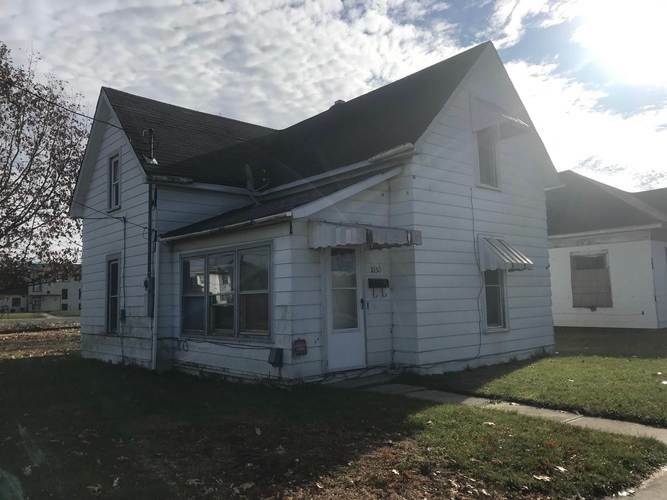 The possibilities are endless with this 2 bed/1 bath investment property. This home is currently being rented tor $550/month with great long-term tenants who have never missed a rent payment. Directions:North on Apperson to Elm, turn right towards Bell, house is on South/East corner.